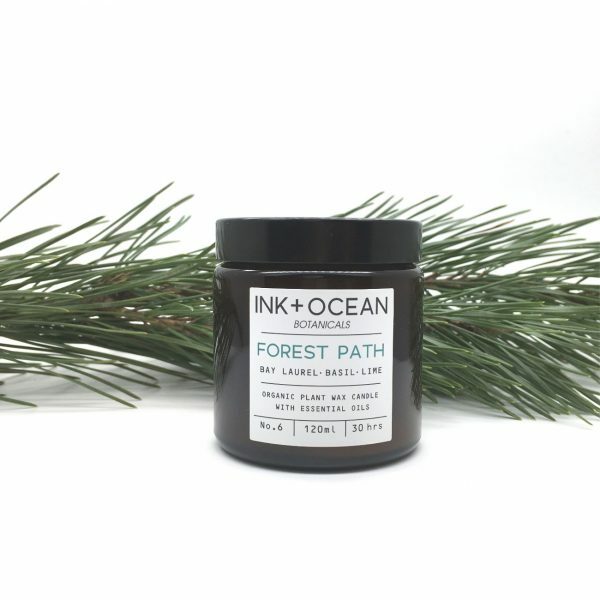 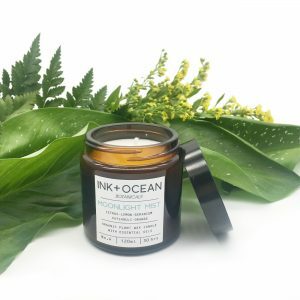 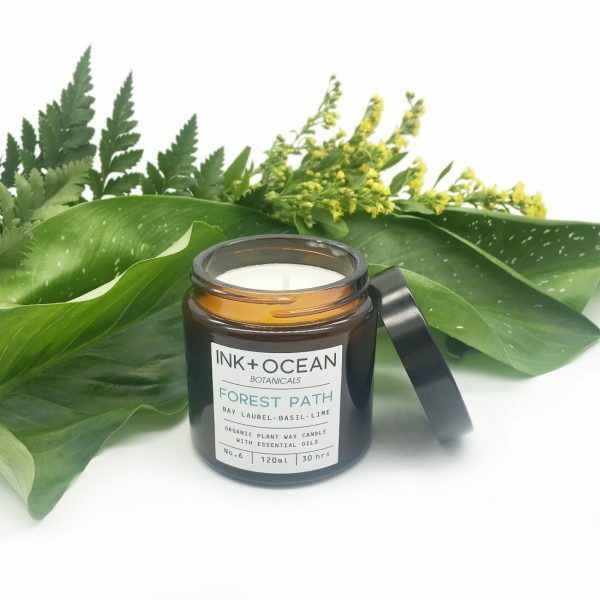 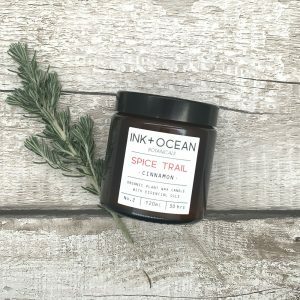 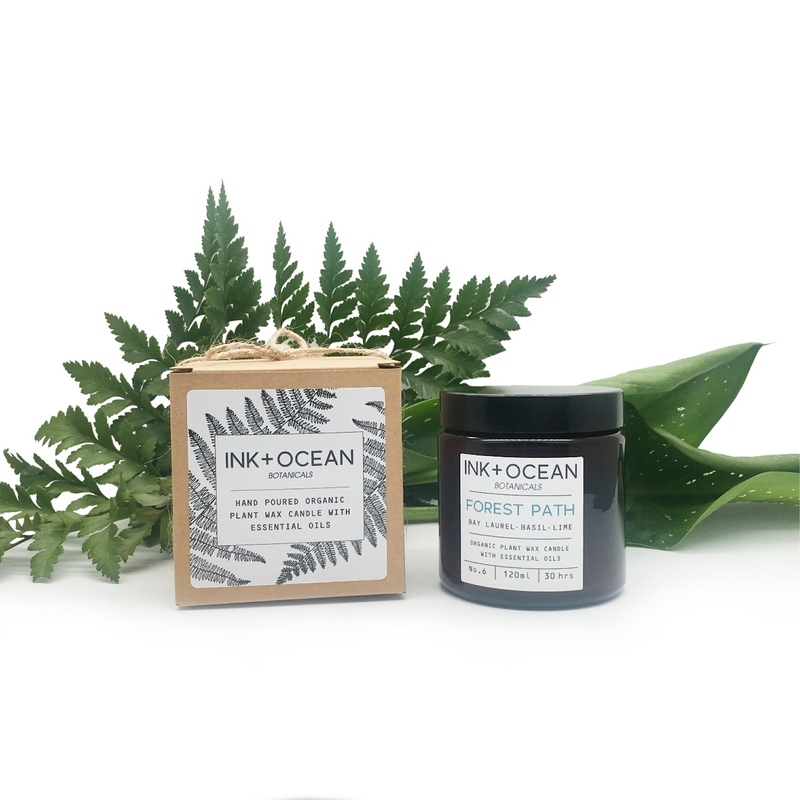 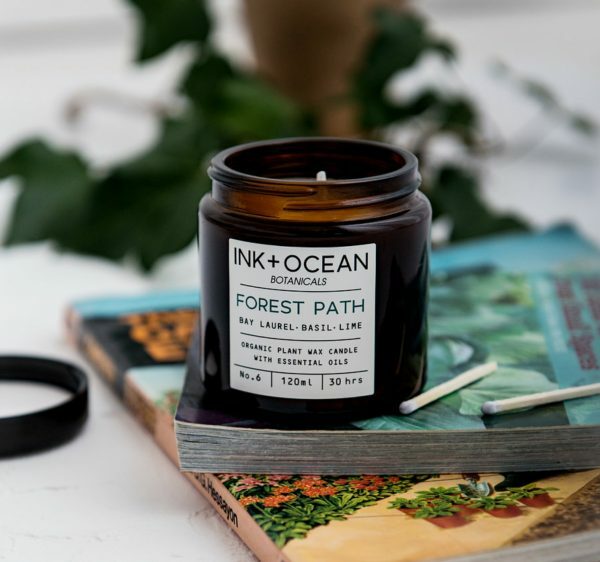 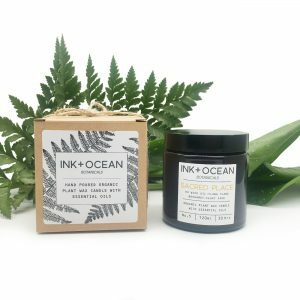 ‘Forest Path’ Essential Oil Pharmacy Jar Candle. Beautifully scented with Bay Laurel, Basil and Lime essential oils with a scent that is evocative of fresh morning walks in the forest. Each candle is hand poured and made from Organic plant wax. 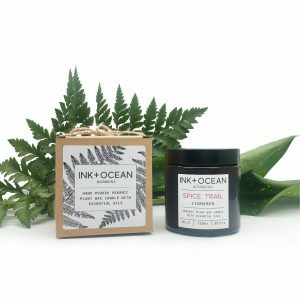 The stylish Amber Pharmacy jar looks great in any setting and is presented with a gift box, so perfect for gifts. 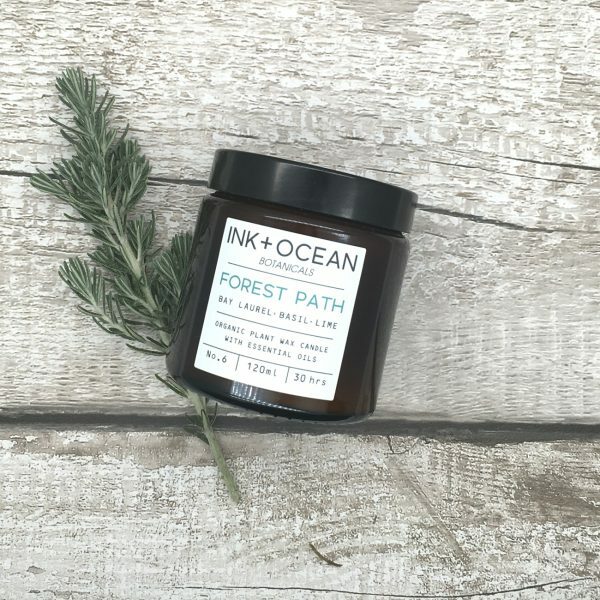 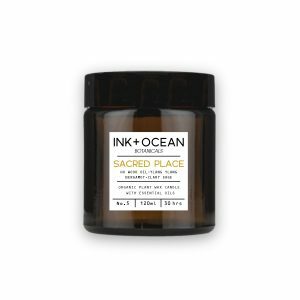 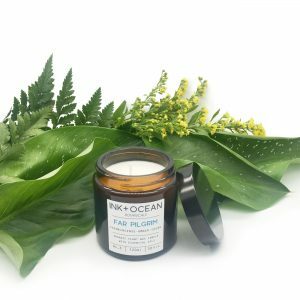 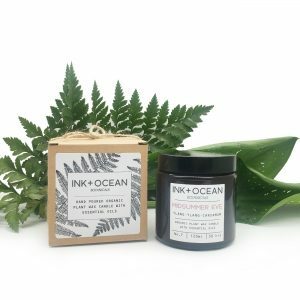 This handcrafted candle is combined with beneficial aromatherapy essential oils to create a fresh uplifting experience. 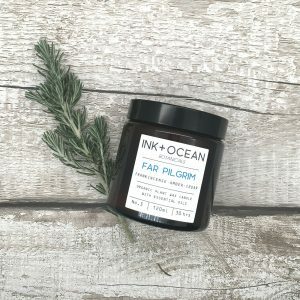 Jars come with a lid and can be reused for storing small items. 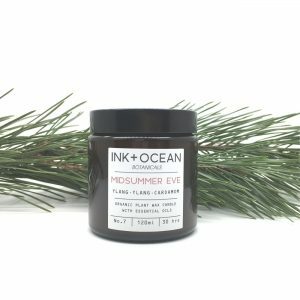 – Burn time: Approx 30 – 35 hours.